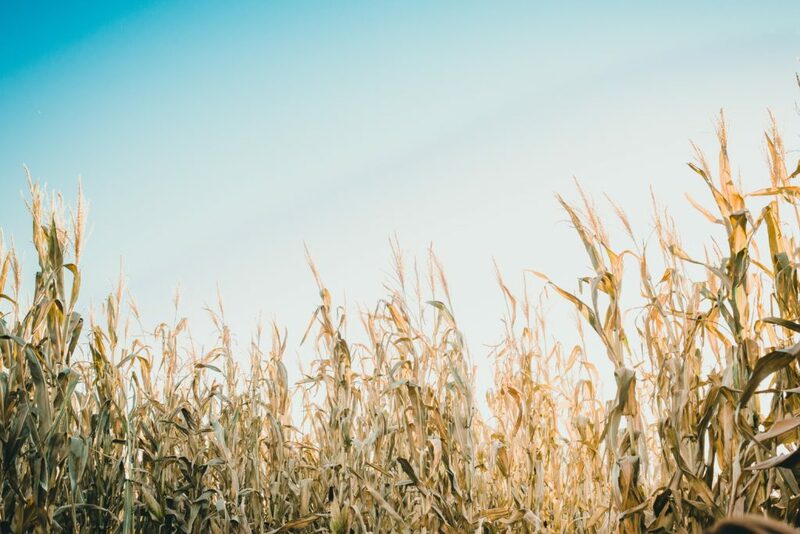 OCO is pleased to share that yesterday, the Governments of Ontario and Canada announced changes to the corn salvage benefit program to expand support to eligible organic corn farmers, starting with the 2019 season. OCO heard from several organic corn farmers who were affected by deoxynivalenol (DON) in their corn crop last year due to wet weather, but were ineligible for the DON corn salvage benefit. 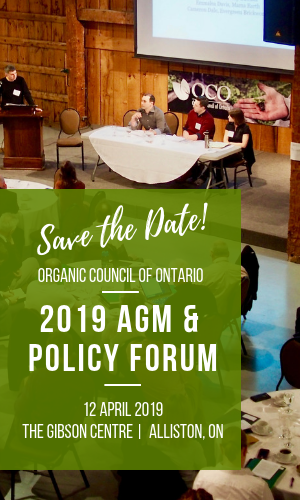 OCO was in touch with Agricorp, the Ministry of Agriculture, and the Grain Farmers of Ontario in order to understand and get to the bottom of this issue. We learned that when the organic corn insurance plan was developed in 2011, a salvage benefit was excluded due to the nature of the organic market at that time. However, this exclusion does not reflect the current reality of the organic market and the needs of organic producers. Deoxynivalenol (DON) is a toxic substance caused by a fungus that lowers the market value of affected corn and can render it unmarketable at high levels. The changes to the corn salvage benefit program will more accurately reflect the additional costs associated with harvesting and handling corn affected by DON and help producers in trying to find a market for it. The support, provided under the Canadian Agricultural Partnership, will begin in the 2019 crop year for eligible corn farmers, and the salvage benefit is expanded to include organic corn producers. OCO would like to thank Minister Hardeman and his staff for listening to farmers’ concerns and working with the federal government to make the necessary plan changes. 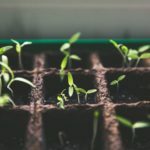 The Organic Council looks forward to continued collaboration with other agricultural organizations and the government to ensure that the unique and evolving needs of organic producers are understood and addressed.